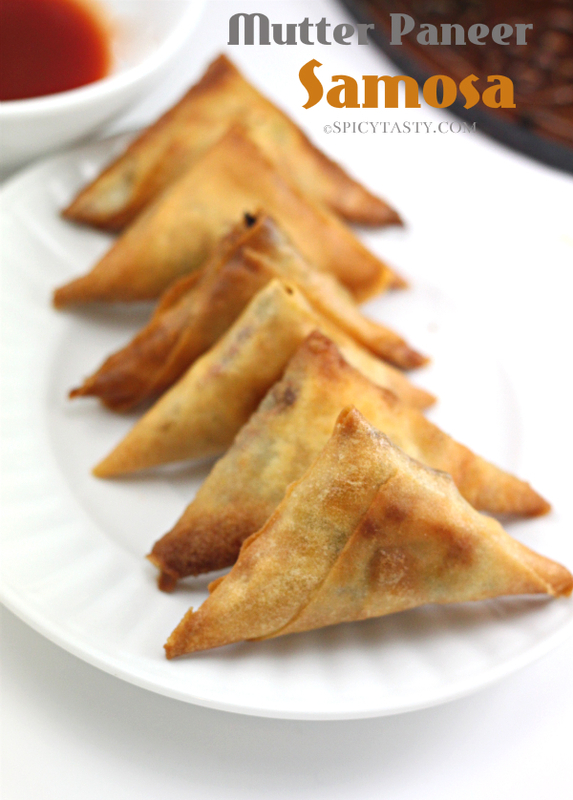 I just made these Samosas for my husband’s Office Potluck party and you know what he said everybody loved it. 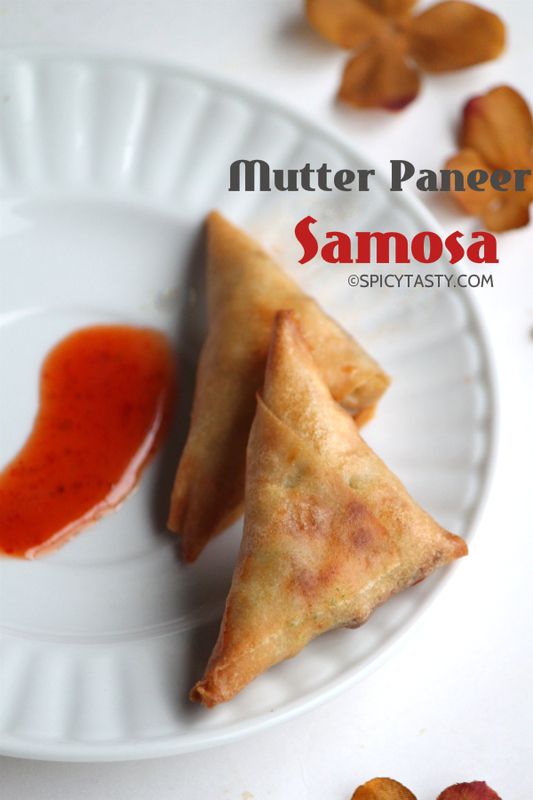 I was wondering what to make for that potluck and my friend Nithu (author here at ST) gave me this idea of making mutter paneer samosa. 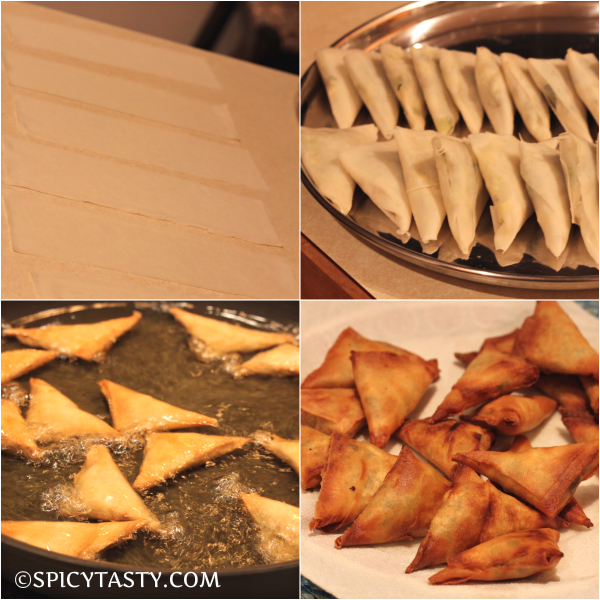 I’ve always been scared to make samosa because I thought it was a lot of work to do and not so easy to make. But I came up with idea of making it with spring roll sheets, surprisingly it came out soo delicious and perfect. I made close to 45 Samosas in 60 minutes. 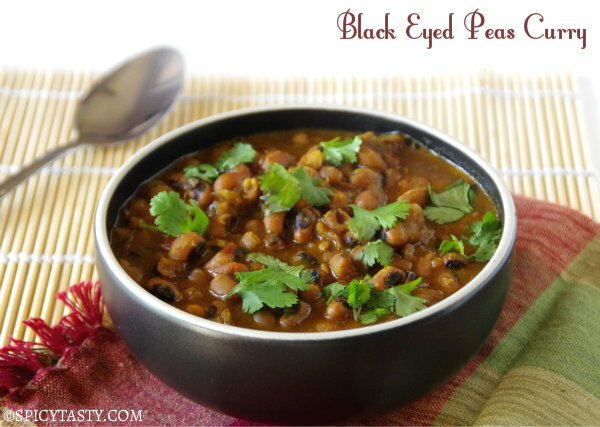 So it’s that easy to make and it makes for such a great appetizer. Thaw the spring roll sheets and cut them lengthwise into three pieces. 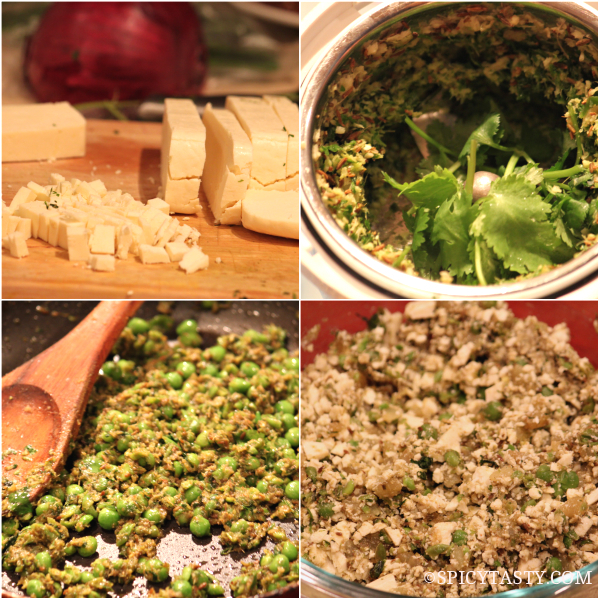 Grind green chilies, cumin seeds, coriander leaves , ginger into coarse paste. 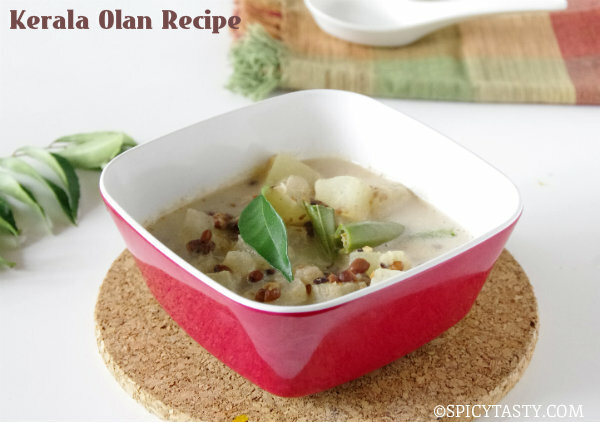 Now heat oil in apan add green peas and the ground masala fry them for a minute after that add garam masala, chaat masala, red chili powder and salt. Fry them till the raw smell goes off or cook them for about 5-7 minutes. Now add the mashed potatoes mix it all well and let it sit in the heat for about 3-4 minutes. Now remove from heat and let the mixture cool down. After that mix the mixture with the shredded paneer and keep it aside. Now fold the spring roll sheets as I mentioned in the pic and put the stuffing inside and paste the corner with all purpose flour paste and seal the edges. Now heat oil in a frying pan and once the oil is ready to fry drop the samosa one by one and fry them till it turns golden brown. 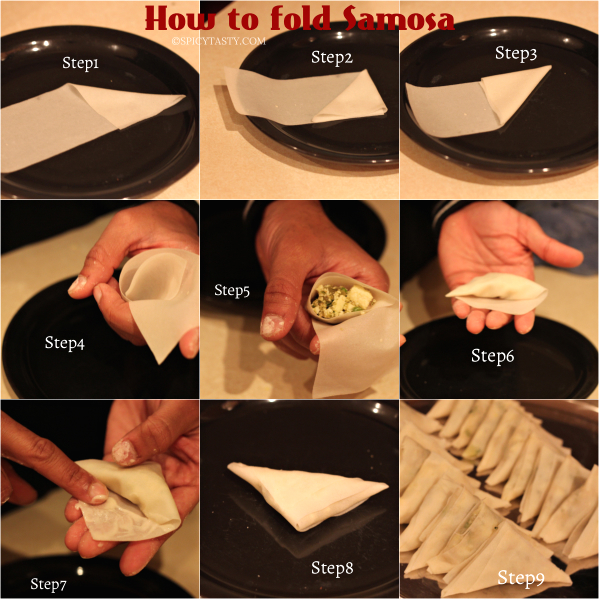 How did you get from Step 5 to Step 6 in the folding of the samosas? Or did you just fold it over? Hi Prabhu, Just wrap the remaining sheet around in step 5 you will the end result as shown in step 6.
hi, where do i get spring roll sheet? You will get it in any Indian stores or any asian stores. I used the frozen wraps and when I fry it is very oily. Is there any thing I should do to prevent this. Can i bake these instead?